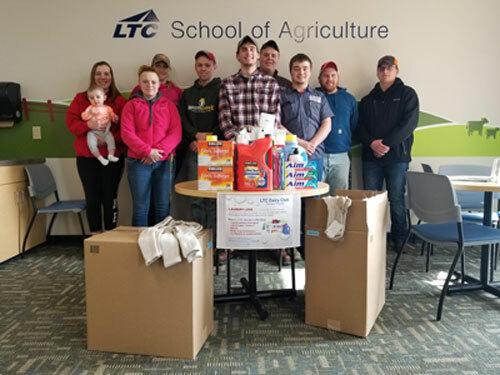 Students in the Lakeshore Technical College Dairy Club recently collected toiletries, laundry items, and socks for donation to various non-profit groups. The club donated socks to the homeless via the National Postsecondary Agricultural Student (PAS) Organization and also donated socks to the LTC Career Closet. Ebenezer’s Laundry Love in Sheboygan received toiletries, laundry items, and socks from the club. The donations were secured by the club as part of a “Battle of the States” that took place at the national PAS conference in Louisville, KY in March. Students representing LTC won the competition to see which college could secure the most donations. Students enrolled in the Dairy Herd Management program are eligible for membership in the Dairy Club. 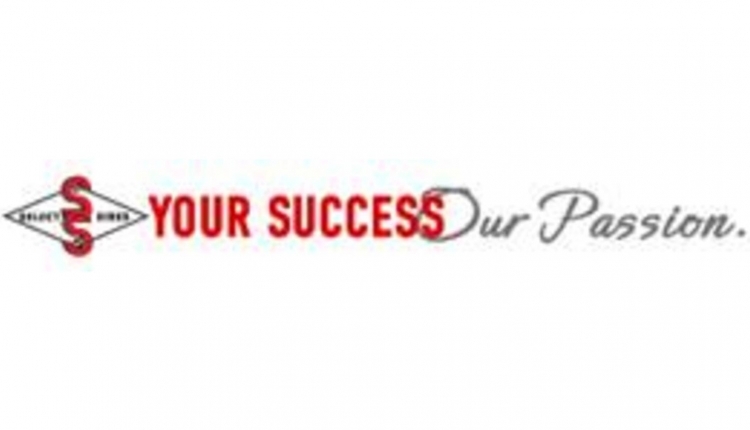 Each year more than 11,000 people enroll in courses at Lakeshore Technical College. They rely on LTC for job preparation, to earn a degree, upgrade a specialized skill, train as an apprentice, or seek a high school equivalency. LTC faculty and staff meet students where they are in life and help them get one step closer to achieving their goals. Close to 1,000 students graduate from LTC each year, and LTC’s associate degree graduates earn an average starting salary of $45,000 per year. In addition to the Cleveland campus, LTC serves students in Manitowoc and Sheboygan, and offers classes at four sites throughout the district. Visit LTC at gotoltc.edu.